In previous years the Concert Band had a very strong association with the school, when many students and members of their extended families played with the Band. During the 1970s-90s the band had over 80 players, including many school students, with rehearsals taking place in the Lismore Band Hall behind Oakes Oval in Magellan Street. Today the band is rebuilding on a small and committed core of players, and has ambitious plans to recreate its past glories. 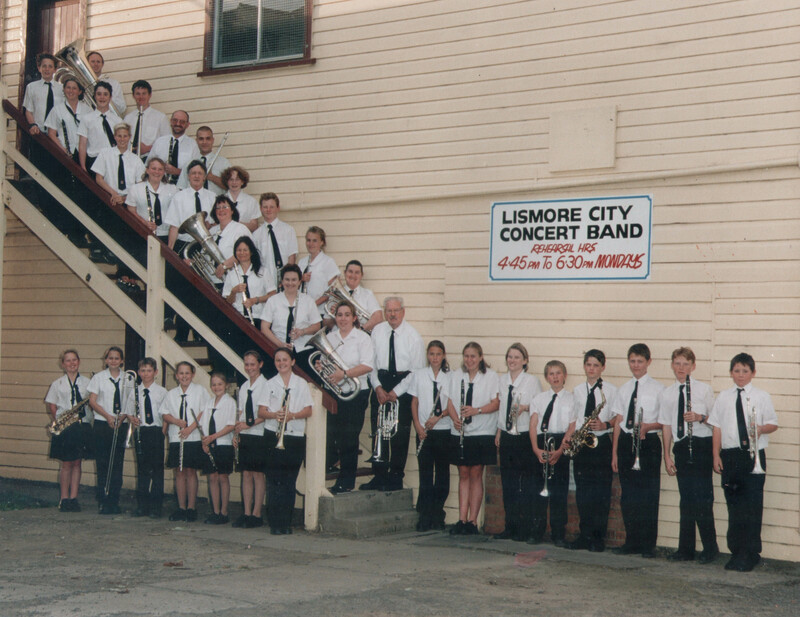 The band welcomes previous players, particularly past students and family members of the Lismore South Public School, to join them playing at these celebrations. Band Director, Mr Ben Van Kleef, said “it would be a great honour to have past members of the band and school join us for this performance”. If you’d like to take part, please contact Ben on 0432 575 911. The Lismore City Concert Band rehearses during school term on Monday evenings at the Northern Rivers Conservatorium, 5-6.30pm in the upstairs Concert Room. The final rehearsal in preparation for the Lismore South Public School event is Friday 2nd October 2-4pm.